Maritime Salvage Attorney in Port St Lucie, Fort Pierce FL. Salvage simply means to rescue from loss at sea. The concept of marine salvage and the governing laws are very old, tracing back to the sea laws of Byzantium and the ancient Mediterranean seaport cities. The duty to rescue people in hazardous situations at sea is well known by all captains. Here in the US, this duty is set forth in the federal law at 46 USC 2304, which provides that the person in charge of a vessel is obligated to provide assistance that can safely be provided to any individual (person) in danger at sea. Florida and other states have their own state laws as well. Failure to provide assistance can result in fines or even imprisonment! the salvage must be successful in whole or in part. A Salvage Fee Could Reach to 100% of the Vessel’s Value! There are entire textbooks which discuss the specific elements of the law of salvage, for those who are interested and the details and specific cases are beyond the scope of this post. It can be a complex topic. What some folks forget is that the laws of salvage do not only apply to the captain of a 50,000 dead weight ton Panamax cargo vessel. They also apply to the skipper of a 40′ Bermuda sloop, or the family out for the weekend on a pontoon boat at the sandbar. This is not a trivial issue because if a salvor is successful, they are entitled by law to charge a reasonable salvage fee which can be enforced via a maritime lien on a vessel. This fee can be as much as 100% of the value of the boat! Standardized traditional insurance forms (for examples ITC Cl. 280 for large cargo vessels or the IYC Cl 328 and the American Yacht Form R12 for yachts and super yachts) usually provide cover for salvage charges. 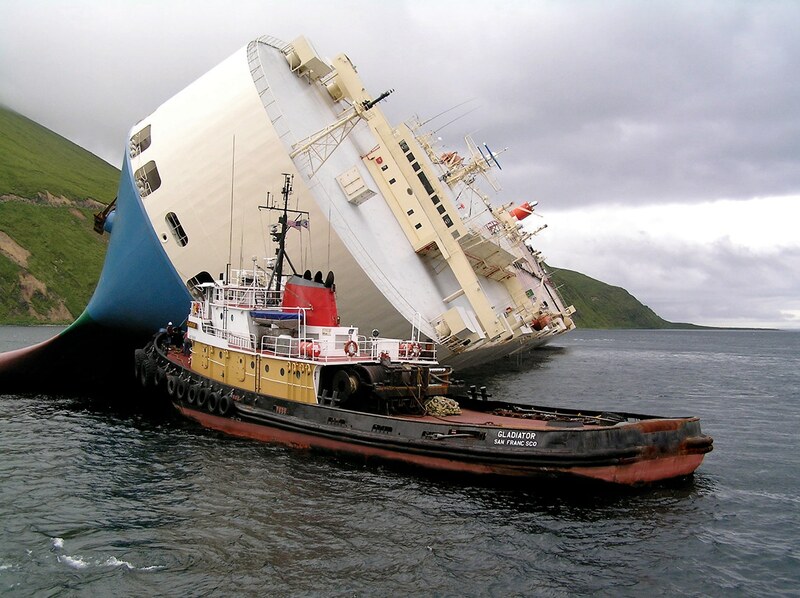 When an owner has placed insurance cover for salvage, in the event a salvage claim is made against the vessel, they look to their insurer, subject always to the terms and conditions, to pay salvage charges. Does Insurance Cover Salvage Charges? Most standard forms of cover contain provisions which provide that when there is an event the owner must take reasonable measures to minimize losses. Often a salvor (and especially a professional salvor) will insist on an agreement in advance. In those cases standard forms are often used. One example is a Lloyd’s Open Form (LOF) agreement. This agreement does not specify a salvage fee and contains a ‘no cure – no pay’ provision. If the salvage is successful, any fee is determined later in arbitration. There are of course other aspects to salvage and this post is not meant to be a full exploration. But the interesting and ancient concepts of marine salvage apply to the professional commercial captain and the recreational boater alike. The Law Office of Todd C. Passman handles maritime casualty and other cases involving marine insurance in Florida. If you have become involved in a maritime casualty matter or have a claim involving marine insurance, or have questions please contact Todd C. Passman today, at (772) 465-9806 or or fill out the contact form on this page. Someone from our office will contact you right away.